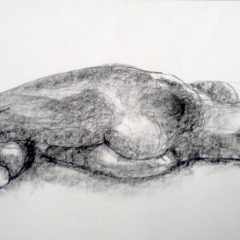 Representational figure drawing , contemporary still life and landscapes using charcoal, Conté crayon, acrylics and ink. 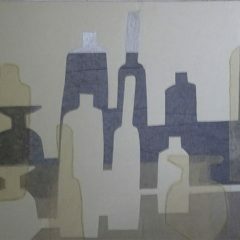 After studying fine art at Sheffield College I worked in the adult education division teaching ceramics. 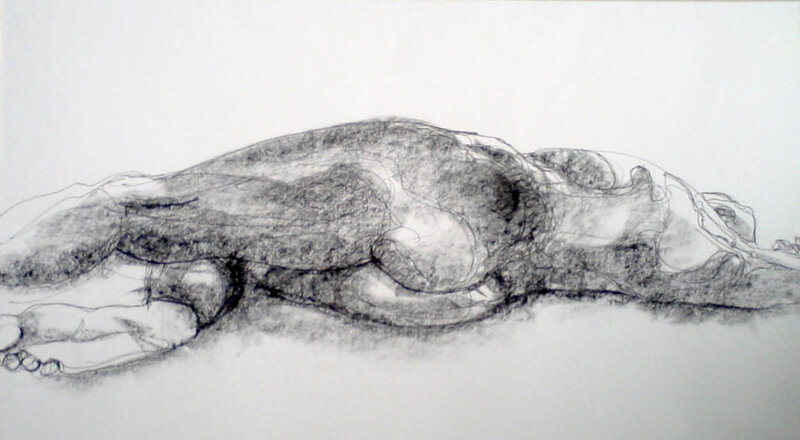 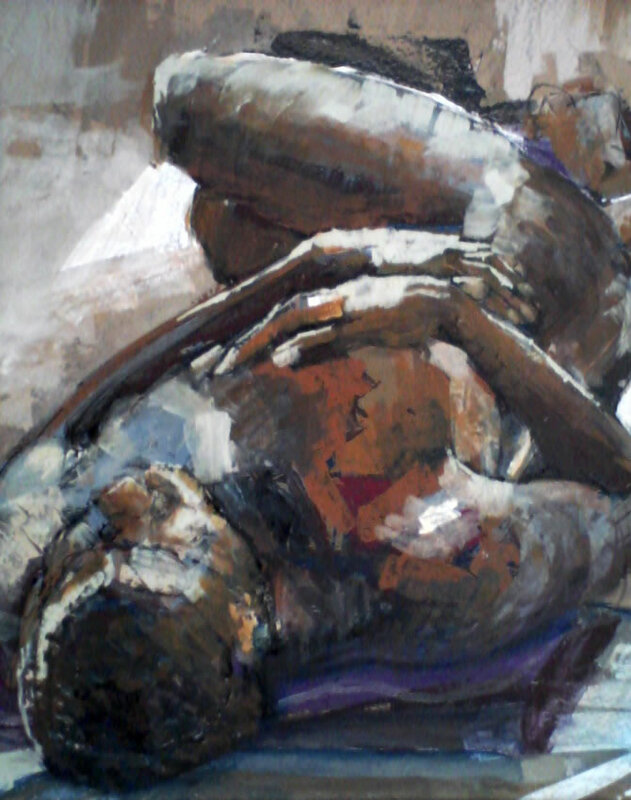 Since retiring I have continued to practice figure drawing using charcoal, conte crayon and ink. 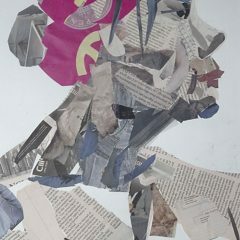 I also paint contemporary still life and landscapes experimenting with acrylics, collage, pastel and inks. 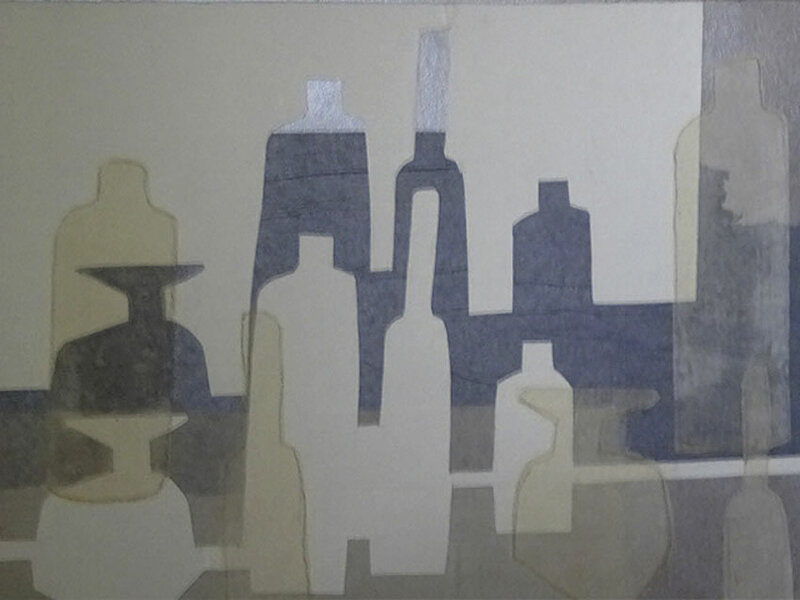 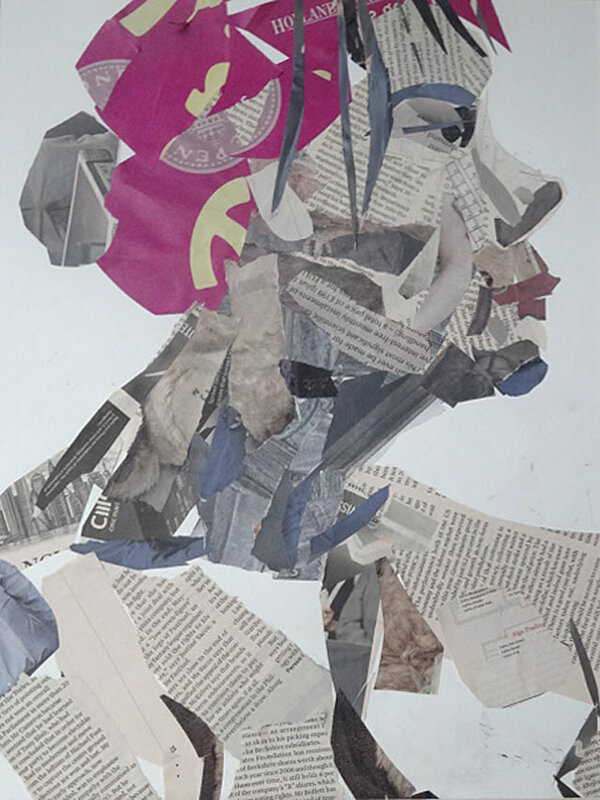 There are four artists exhibiting differing styles of work each in a separate room.